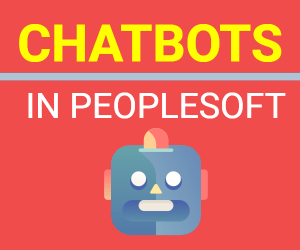 PeopleSoft Application Designer is the main development tool for any PeopleSoft programmer and I’ve seen many developers complaining that they can’t see database name at the bottom of the App Designer. You can always go to Help > About PeopleTools in App Designer Menu and see the database name but that’s a longer route. It’s very useful that database name is always shown in App Designer so that developer can see which environment they are working on. 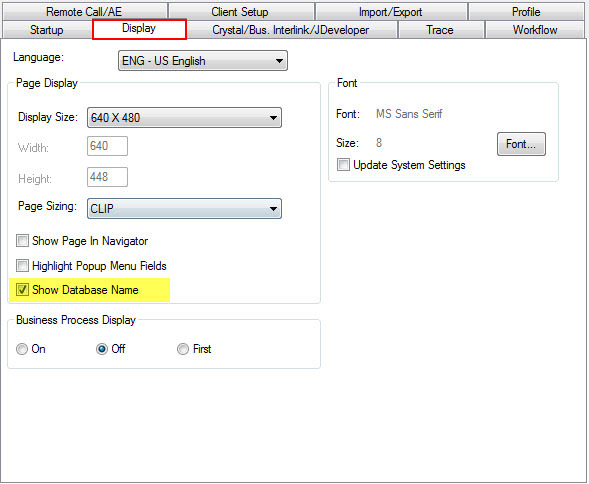 By default database name is not shown in bottom bar in Application designer but you can enable this feature. 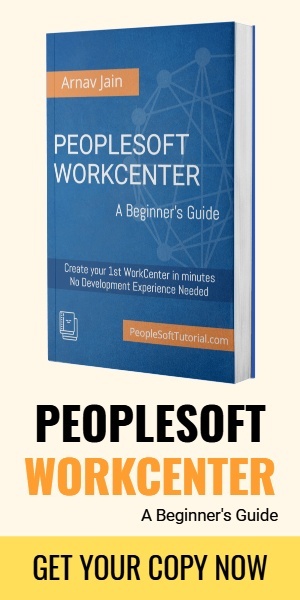 To show database name in PeopleSoft Application Designer, go to Configuration Manager and then navigate to Display tab. Here you simply need to select ‘Show Database Name’ as shown below and apply the settings. Next time you log into Application Designer you will be able to see the database name in the bottom bar in Application Designer.